What is Lewes Urban Arboretum? 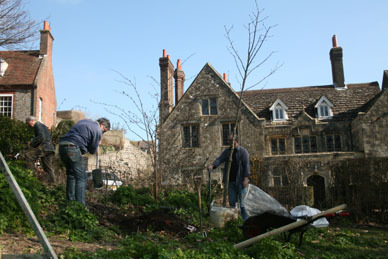 A bequest to Friends of Lewes to fund the planting of trees encouraged the late Paul Millmore, a Friends of Lewes Trustee, to conceive the idea of creating a Lewes Urban Arboretum, consisting of existing tree stock in the town along with additional plantings, integrated by means of a walking guide and narrative and perhaps other, interactive, interpretive materials. After Paul Millmore died we received a second bequest from his will to fund tree maintenance and early years’ care, and a donation in his memory from Brighton and Hove Friends of the Earth. 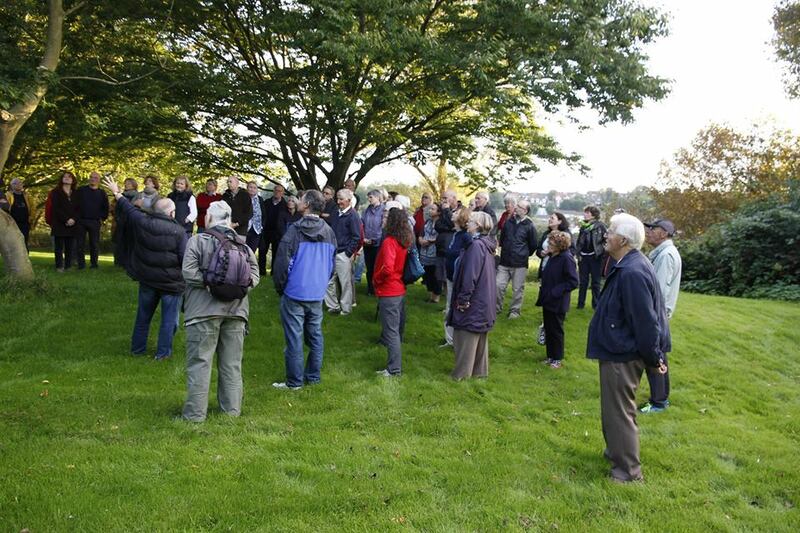 The Friends of Lewes formed its Trees Committee in 2012 to take the Lewes Urban Arboretum project forward, and developed this vision. It consults with residents and landowners across Lewes to identify possible places to plant new trees or replace existing ones to restore or improve the overall streetscape and environment. It monitors, and responds to, all planning applications which include tree works. One of our core activities is planting trees. Tree walks, talks, and competitions. We now have a Facebook Page, where you can follow our activities and find out more about trees in Lewes.